The Rag Factory & Shoreditch locations. The Educated Palate coffee shop, Kew Road. Theatre Chance Visitor by Alexei Arbutzov with Barbara Jefford in the cast. Tripple x Studios and PRT studios London. I was Born in Nottingham and Trained at GSA/Guildford. BA (Hons.) 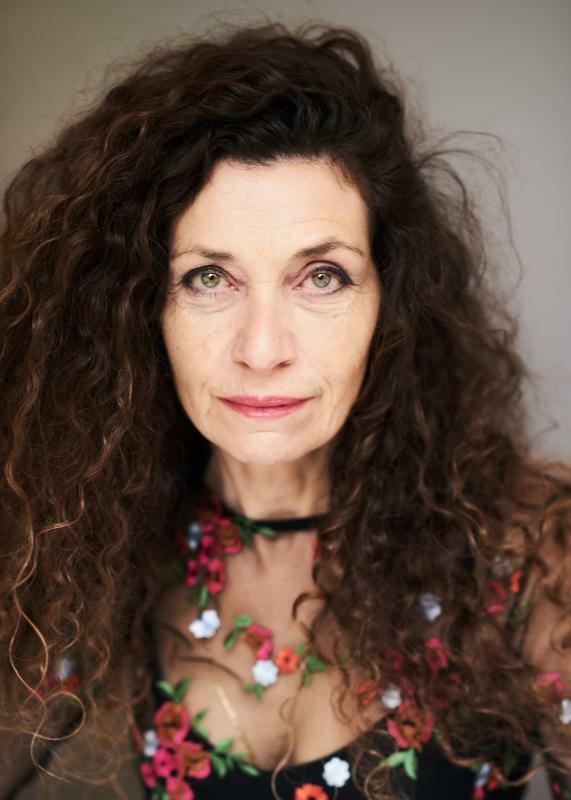 I have worked as an actress in Theatre, Film and TV Founded The Tabard Theatre, Chiswick, London. I am also a singer/songwriter/musician and have recorded seven albums, and performed to audiences around the world. I live with my seventeen year old Daughter in West London. I am the author of The Adventures of Skippity Hop books,and musical created to inspire children and their parents.